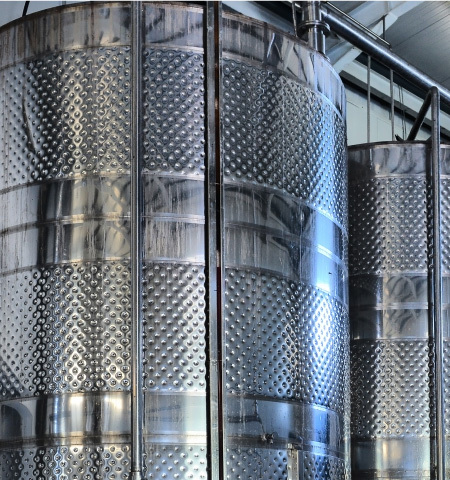 We offer two closure solutions for wine – corks and screw caps. Controlled manufacturing processes for our corks help maintain consistent quality throughout the life of the bottled wine. Different solutions through different levels of permeability allow our customers to choose the optimum solution based on the characteristics of their wine – be it still or sparkling. 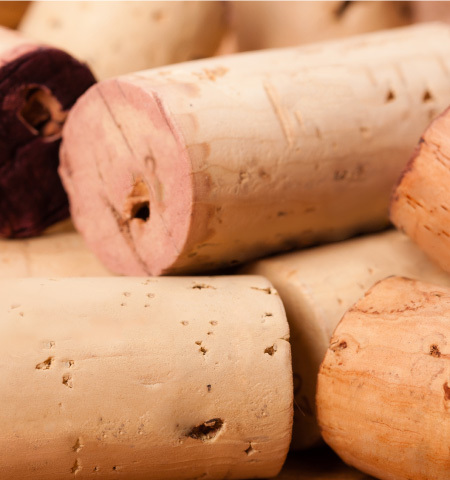 Our corks are TCA taint-free and are designed to prevent leakage, seepage or dust risk. 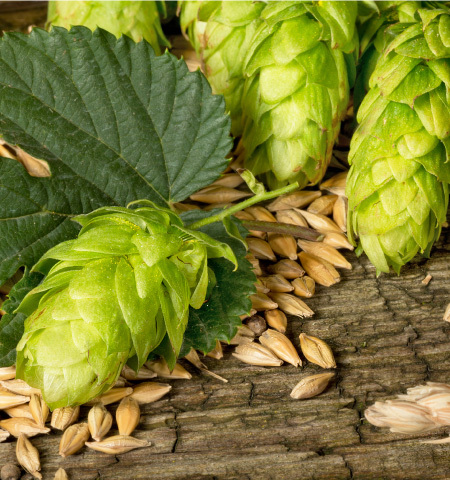 Screw caps are an alternate closure solution which are essentially long aluminium caps with special liners that are neutral, homogenous and made of food grade material. Screw caps offer the advantage of easily being opened and closed. Besides, the skirt area allows for intricate design and branding options.